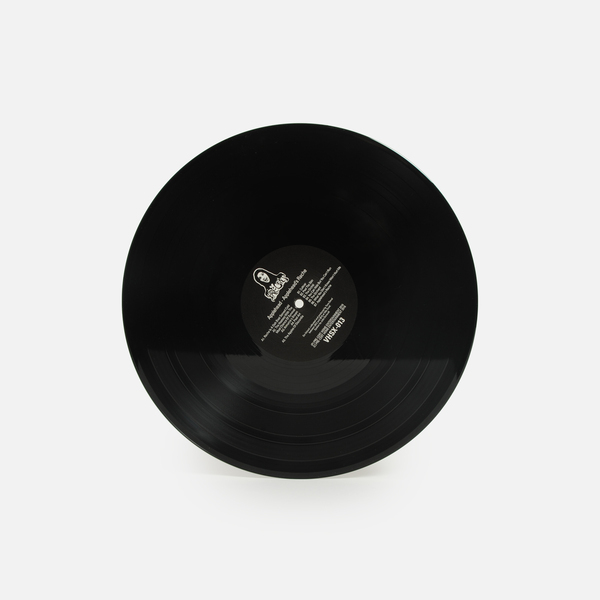 The return of Andy Votel’s most elusive alter-ego with a new album of delirious and darkened collage pieces brought to you by his own Pre-Cert Home Entertainment label, run alongside longtime spar, Sean Demdike. Hiding behind "Cowardly Pseudonyms" inspired by the incognito exploits of Jean-Pierre Massiera and a long list of Italian library musicians, Applehead is the twice-removed alter-alter-alter ego project of Dead-Cert, Finders Keepers, Cacophonic, Pre-Cert label boss and designer Andy Votel aka Anworth Kirk aka Xian Orphic aka Tandy Love aka Tony Deval aka Neotantrik and the list goes on. 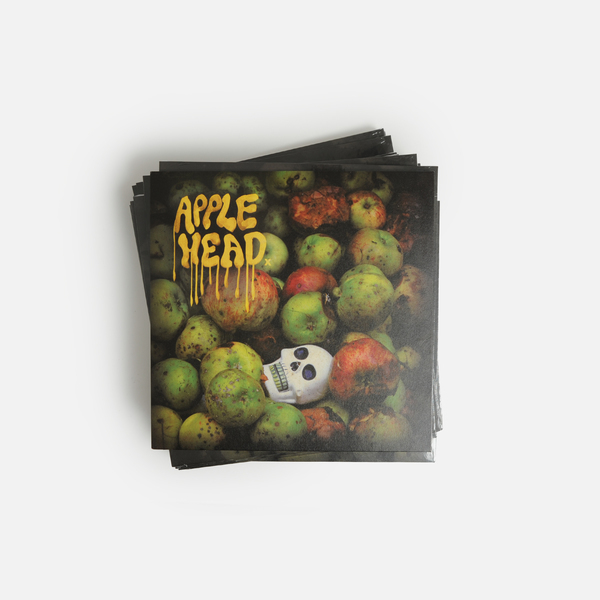 This hang-dried and un-cured collection of low-brow electronics, oblique movie-tones, cold-funk, ready-made poetry and domestic plunderism spans five years since the debut Applehead LP on the Pre-Cert label, collectively mis-managed by Sean Demdike Canty and Votel himself. Cut and pasted from a pool of overnight rare synth-lends, some obscure foreign-pop fix-ups and a stash of emotive tonal sketches and tape-edits (prepared when touring Milan and Rome with Suzanne Ciani and Northern Italy with the blink-missable Stanza Nera punk-funk project) these multifarious, Crepaxian comic-book compositions have clearly absorbed a strong Italian DIY muse. 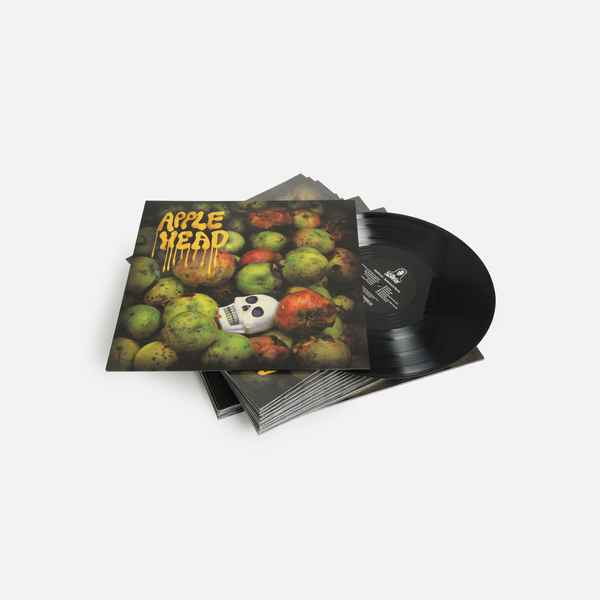 With respectful nods to Daniela Casa, Raskovich, Frizzi and AR Luciani, Applehead also combines surrealist shlock with Letterist informed random Roman female spoken word and occasional back-handed salutes to Throbbing Gristle and NWW projects. This self-motivated, naturalistic response to the broad vista that has informed 20 years of Votel's unwaning multi-dis adventures offers an infrequent opportunity to hear his personal problematic-pop and scalpel-happy art in the comfort of his own creative confides complete with square-pegs and sandpaper. 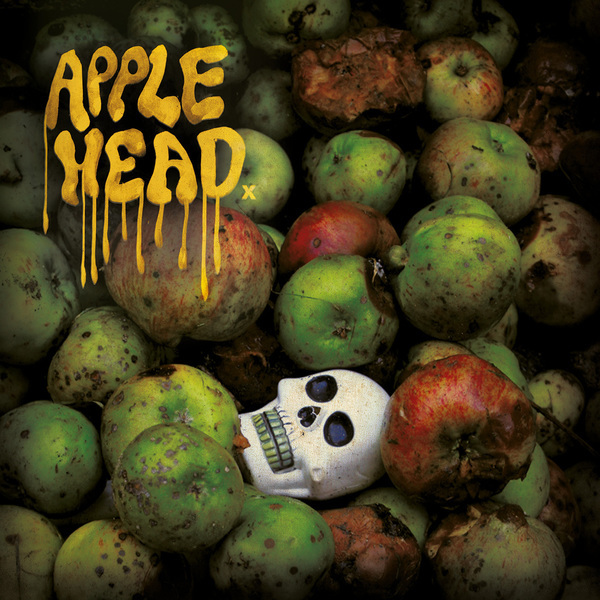 Did we mention the apple fixation? 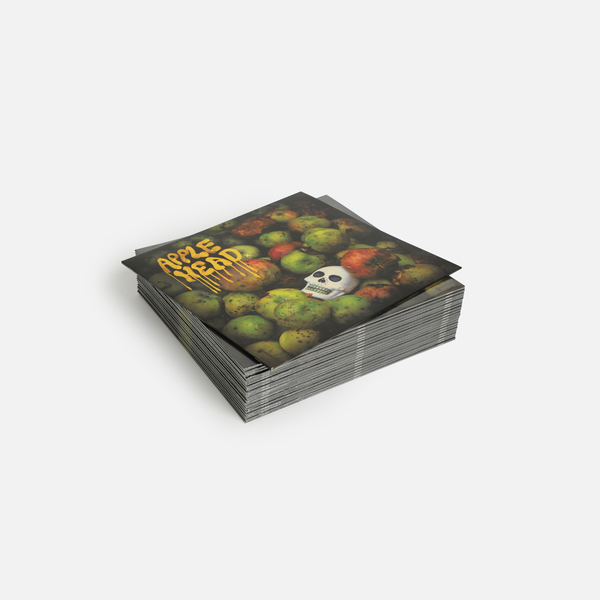 Limited Edition vinyl transmission from Andy Votel and Sean Demdike's Pre-Cert Home Entertainment. 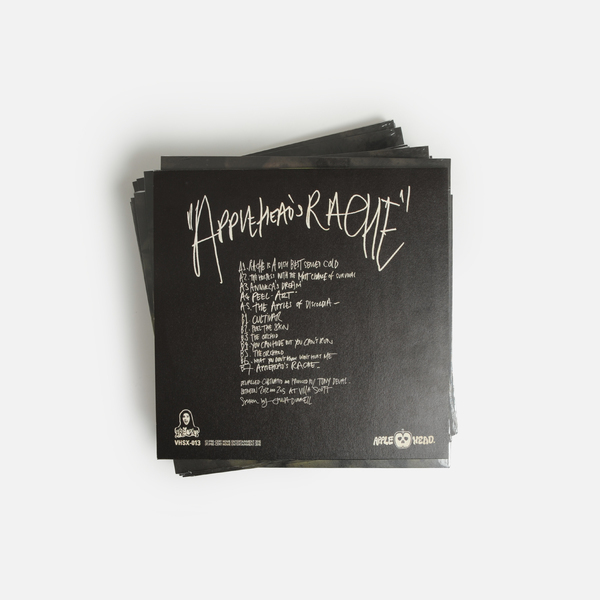 500 copies. Artwork by Andy Votel.